Running a restaurant or foodservice operation is hard work. We make your job easier by offering restaurant payment solutions catered toward making your business more efficient and profitable. Reduce guest wait time and improve the customer experience. 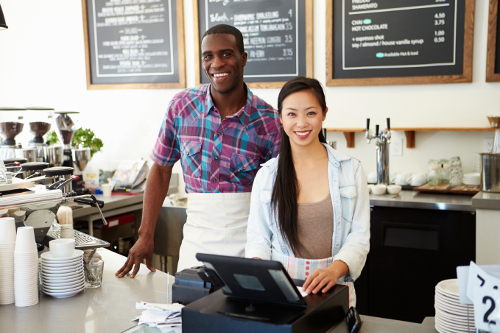 Do you operate a restaurant, quick-serve, cafe, deli, food truck or bakery? Looking for low cost credit card processing tailored to the restaurant industry? 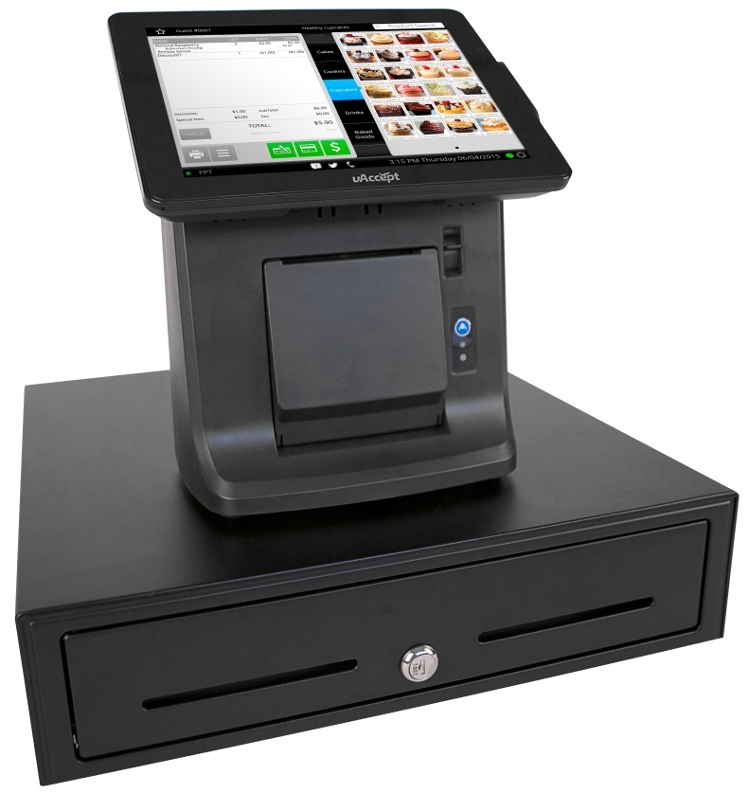 Do you need a cash register or point of sales system (POS)? We’ve got your restaurant covered! 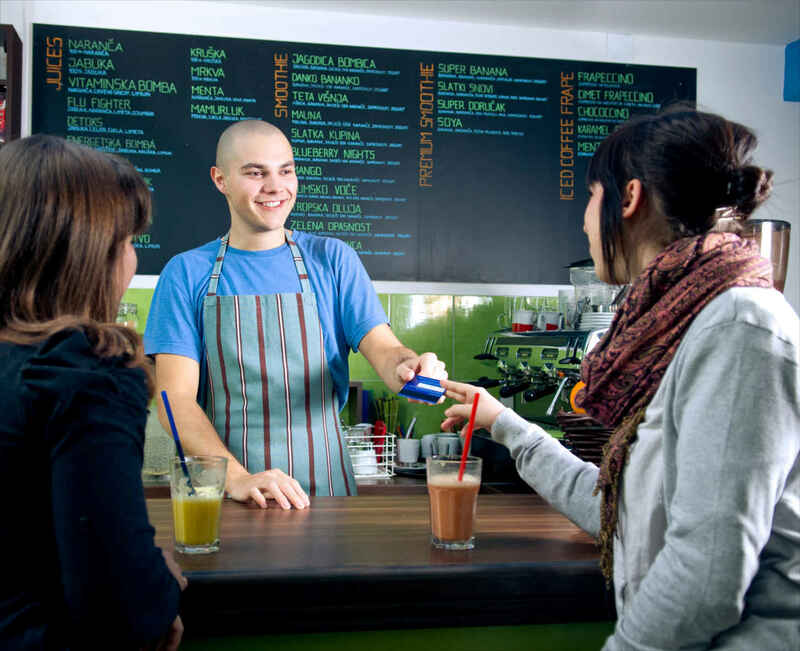 What food business should accept credit cards? Are you seeking capital to add new locations or to purchase restaurant equipment and supplies? Need to cover payroll? We offer business loan alternatives known as a merchant cash advance. The great thing about our program is that you can get funded in just days and the process is quick and simple– perfect for restaurants and quick-serves. Give us a call at 1-800-722-GISO (4476) to get more information.